I wasn’t a fan of sandwiches despite having been living in North America for 6 years. Probably because I don’t like bread. 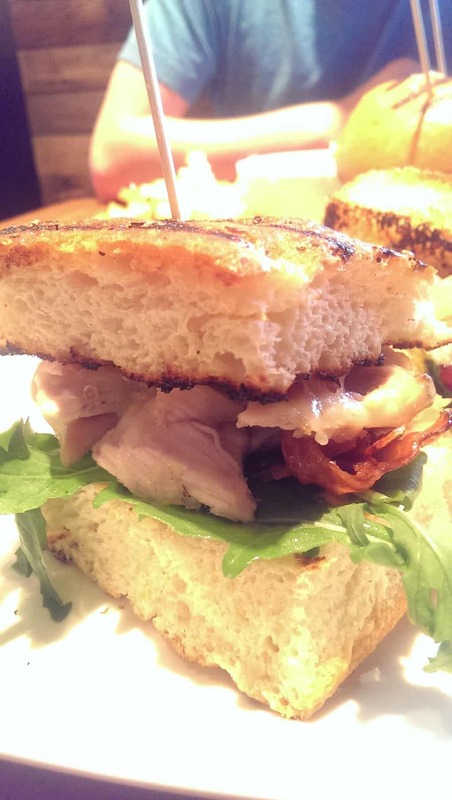 But Charcut has changed my opinion towards sandwiches and has become one of our favourite restaurants in Calgary! The restaurant is located on Stephen Avenue, on the ground level of Hotel Le Germain. With its stylish decor and classy atmosphere, it is quite unexpected to find economic lunch meal for such high quality food. 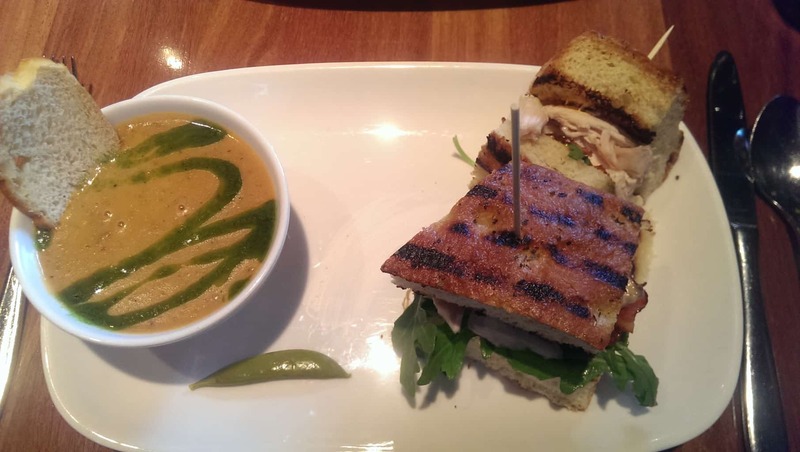 I ordered the pulled rotisserie chicken sandwich with soup on the side ($15). The serving seemed small, but it actually ended up quite filling for me. I had to pack half of the sandwich to bring home. Besides the rotisserie chicken, the sandwich also came with a small piece of wild boar bacon, aged cheddar and piri piri aioli. The chicken was amazing- tender and very very juicy. In general, the sandwich was light yet flavorful. The daily soup was made out of potato, grana padano cheese and chives. It was thick in texture and tasted a bit sour and salty. Kev wanted to order the prime rib sandwich but it was sold out. 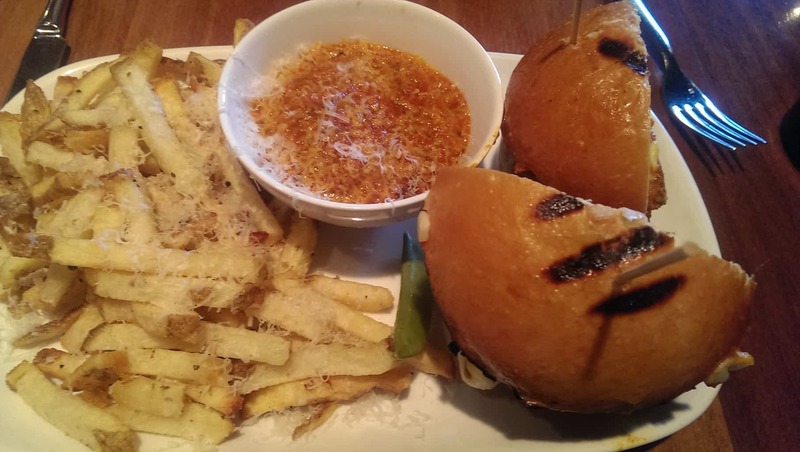 So he opted for the roasted garlic meatball sandwich and chose parmesan fries as the side ($16). 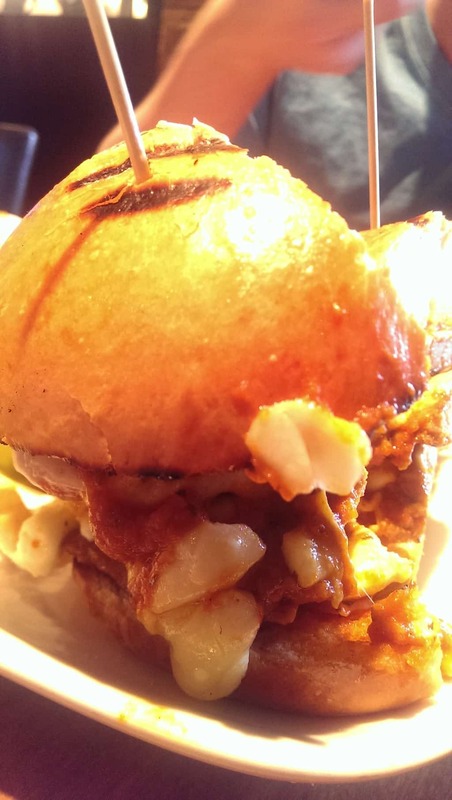 The meatball patties were stacked high and topped with quebec cheese curds. The sunday gravy was served separately on the side. It was tasty and he LOVED it! The parmesan fries, together with its “tomato jam” (their homemade ketchup), were phenomenal. 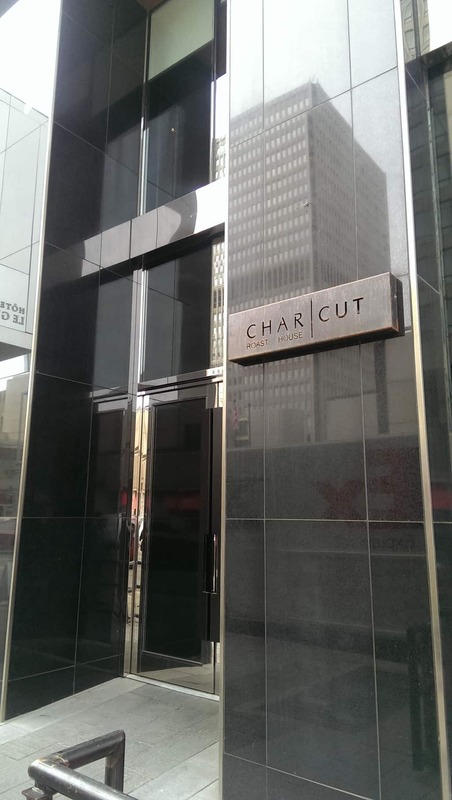 My review: My experience at Charcut was like Lindor chocolate. 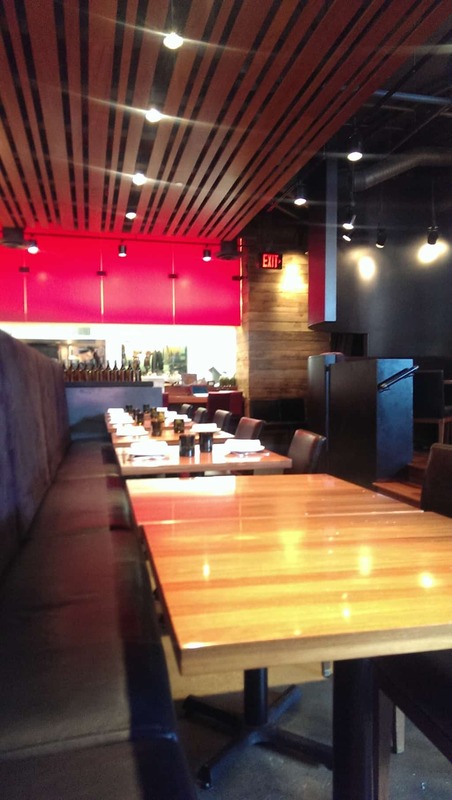 It is a upscale restaurant that serves fantastic food at fairly affordable price.